There is a growing consensus that group care is not beneficial for children except in time-limited therapeutic settings to meet specific treatment needs. 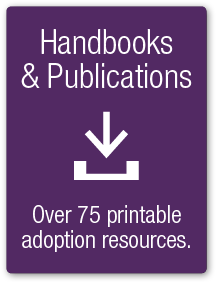 and engage kin as foster parents. 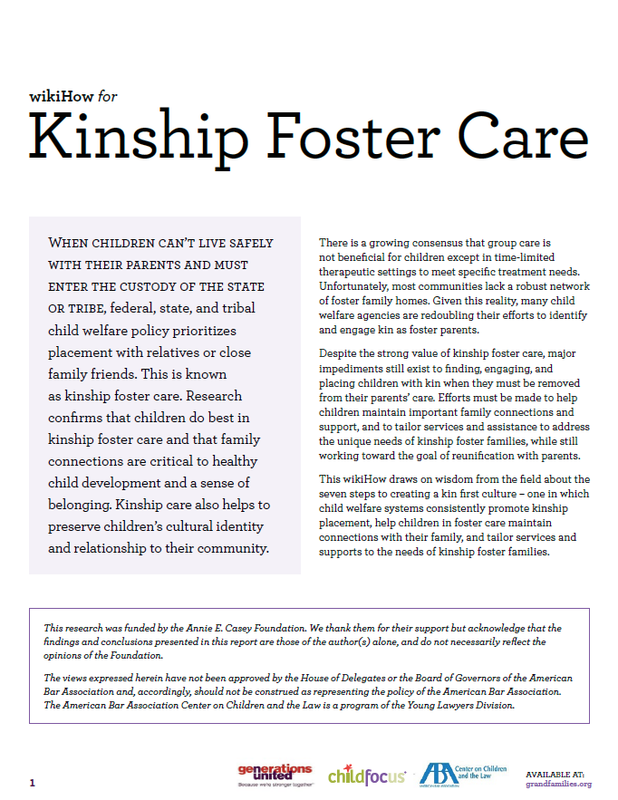 the unique needs of kinship foster families, while still working toward the goal of reunification with parents. 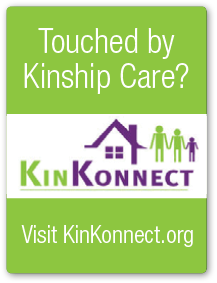 placement, help children in foster care maintain connections with their family, and tailor services and supports to the needs of kinship foster families.